Moving medical education "Beyond Flexner"
The UNM Health Sciences Center has for decades been known as a pioneer in developing new ways to train future physicians. Now the state's only academic medical center is leading a national effort to change the way medical education addresses social issues that affect health outcomes. The conference, sponsored by the University of New Mexico Health Sciences Center and The George Washington University, will be held April 13-15 at the Crowne Plaza Albuquerque, 1901 University Boulevard NE. 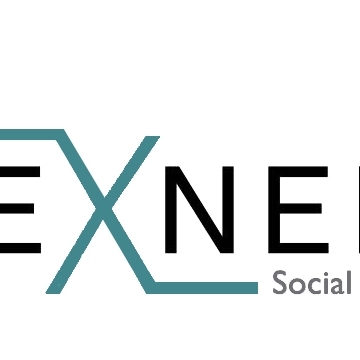 “Beyond Flexner 2015,” is the latest in a series of national meetings focused on building a greater sense of social purpose and accountability in medical schools, teaching hospitals and academic health centers. Research shows that social determinants of health – such factors as smoking, obesity, diet, drug use, lack of education and inadequate housing – play a pivotal “upstream” role in shaping future health outcomes. Participants at this year’s conference, including representatives from 84 academic health centers, 70 health-related organizations, 12 international organizations and six federal agencies, will discuss best practices, curricular innovations, diversity programs and new learning models that are driven by community health needs and address social determinants of health. Participants will also get to see some of New Mexico's community health initiatives first-hand - by taking a series of field trips to community sites and programs that address health inequities. The conference’s name references Abraham Flexner, an American educator whose 1910 study of medical education led to comprehensive reform of U.S. medical schools, giving rise to the science-based curriculum that has dominated for the past century. 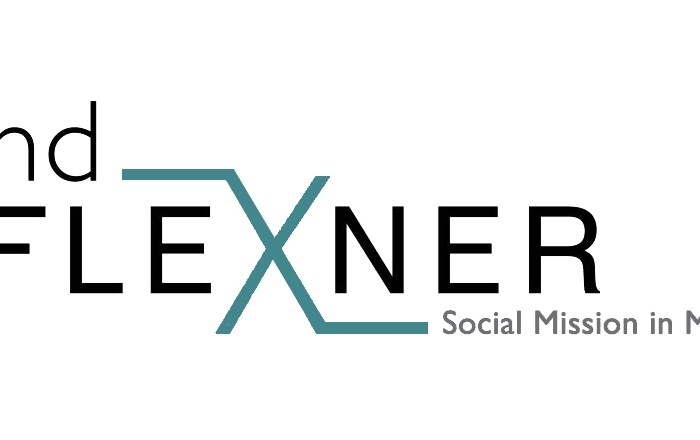 The 20th century model, however, often neglected the social mission of medical education, prompting a “Beyond Flexner” movement, which in 2012 brought together socially accountable medical schools to share ideas on how changes in medical education can help address health inequities. This year’s conference also seeks to shape new public-private partnerships to help translate this movement into a force for change and includes representatives from major managed care organizations.